Anthracite Oak, Black Oak, Honey Oak. 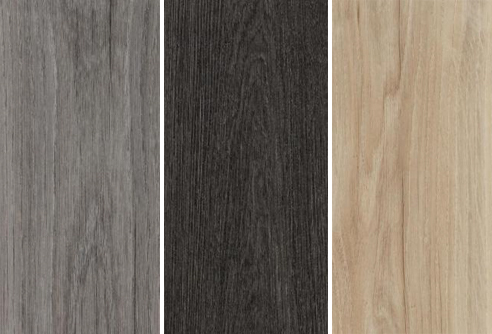 European Manufactured, Phthalate FREE & Reach Compliant, Environment Friendly Luxury Vinyl Plank. 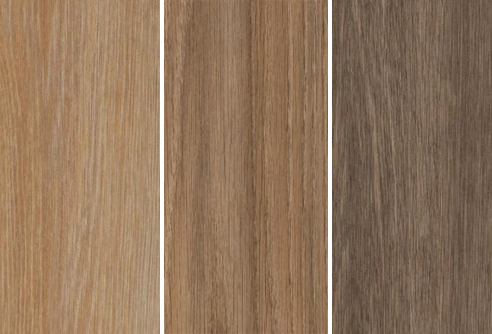 Luxury Vinyl Planks with design, durability, lasting performance, innovation, sustainable, easy DIY to install, and with a heavy duty 1mm extra wear-layer at the lowest warehouse pricing. We believe you simply cannot purchase a better 5mm heavy duty commercial Luxury Vinyl Plank featuring a 1mm thick transparent wear-layer that's PUR embossed finished for lifetime polish free maintenance regime. The planks are scratch & stain resistant, dimensional stability assured plus achieves 14 db floor acoustic sound resistance properties and meets CE compliance eco friendly certification. Ideal for commercial or residential installations providing a durable long term performance and so easy to maintain. Plank Size 120mm x 100mm x 5mm thick. Coverage per carton 2.4m². Introducing Luxury Vinyl Plank flooring that features phthalate free plastic technology - contributes to advanced healthier environments with improved indoor air quality resulting from reduced off-gassing VOC emissions many times lower than the European norm. Phthalate free technology is today now is available in flooring it's all about improving indoor air safety as used in children's toys under 3, medical bags plus food containers. Phthalate free technology is a great advance for people who suffer from asthma and allergies! View our plank ranges at www.sherprise.com.au - we can show additional wood plank visuals and additional ranges at our Unit 9/12 Daintree Drive, Redland Bay showroom. NB: We don't stock PU finished Vinyl Plank as they wear out with just a light surface finish, where all our ranges carry a manufacturer's lifetime guarantee for polish free PUR reinforced finishes. Elegant Oak, Country Oak, Choc Brown.